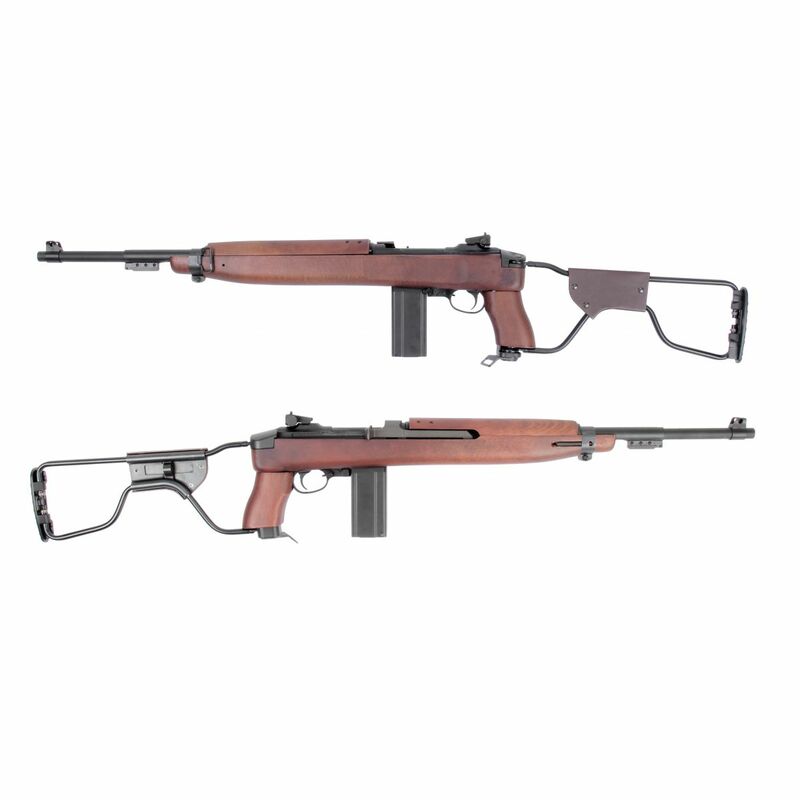 M1A1 Paratrooper - Available now! 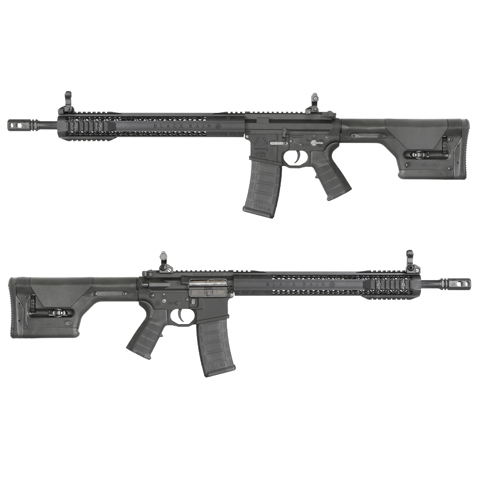 Black Rain Ordnance Rifle-PTS PRS stock-LE - Available now! 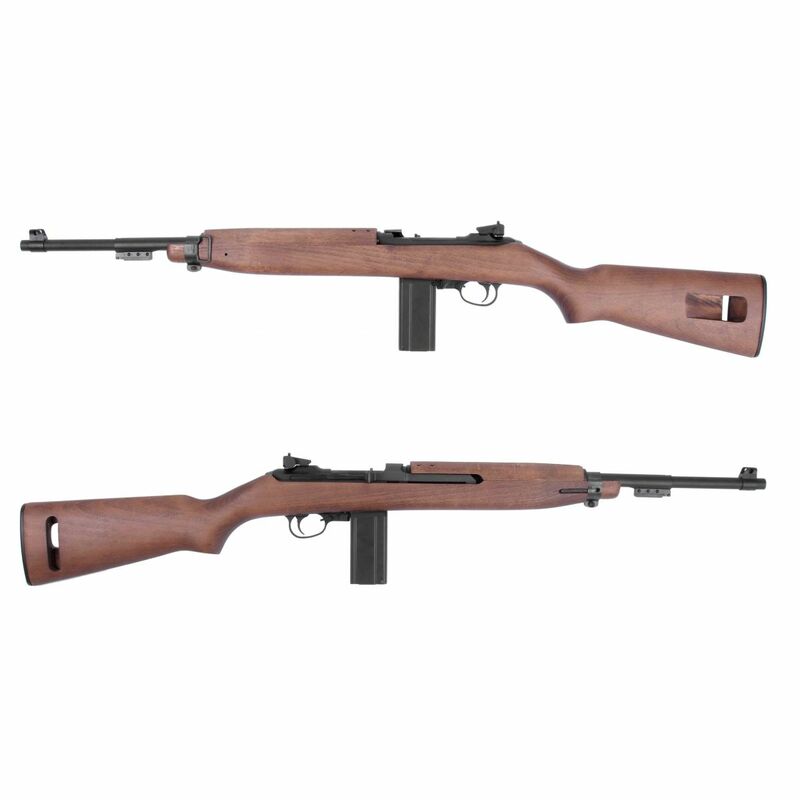 M1 Carbine - Available now!